Carpet Outlet has a large selection of sheet vinyl flooring for you to choose from. 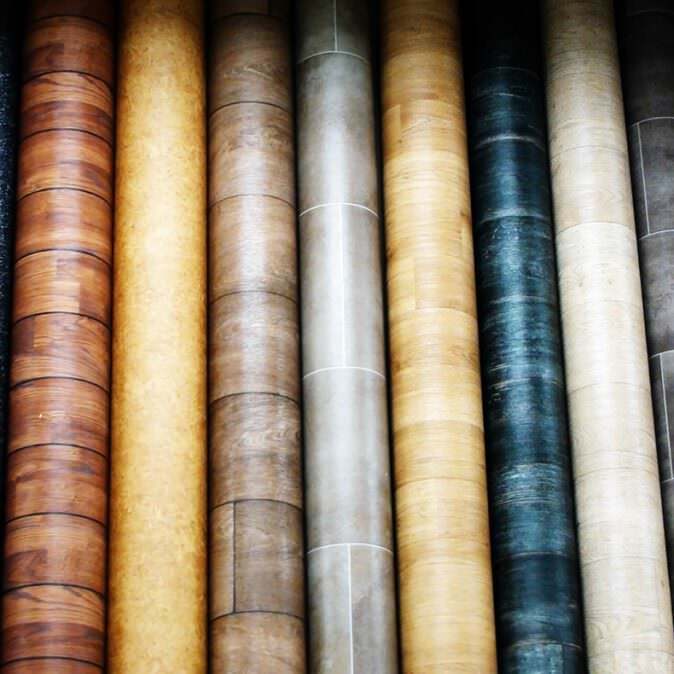 Our inventory includes rolls & remnants to fit any size flooring project. Vinyl flooring has grown with style and technology. With many color and pattern options available. Vinyl is now as stylish as it is affordable. 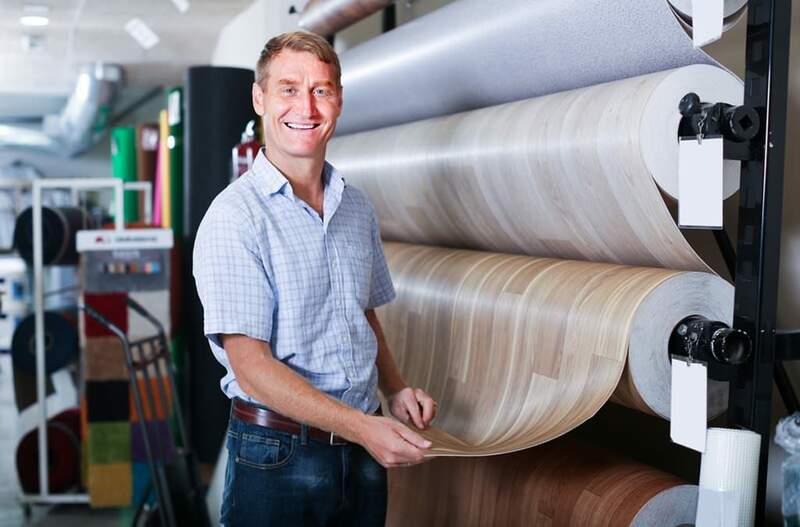 Vinyl sheet flooring is made by layering different materials, including vinyl. The most common type of vinyl flooring is made up of 4 basic layers: a felt, fiberglass, or vinyl backing; a core layer; a decorative layer with the flooring pattern; and a final “wear layer” on top that protects the flooring from scratches and scuffs. Both sheet vinyl & LVT flooring are excellent choices for people who are looking for options to traditional ceramic tile, hardwood, or laminate flooring. We buy direct from the leading manufactures to offer you the best selection at wholesale prices! Need supplies or installation, no problem, we have you covered. Visit the Carpet Outlet today! 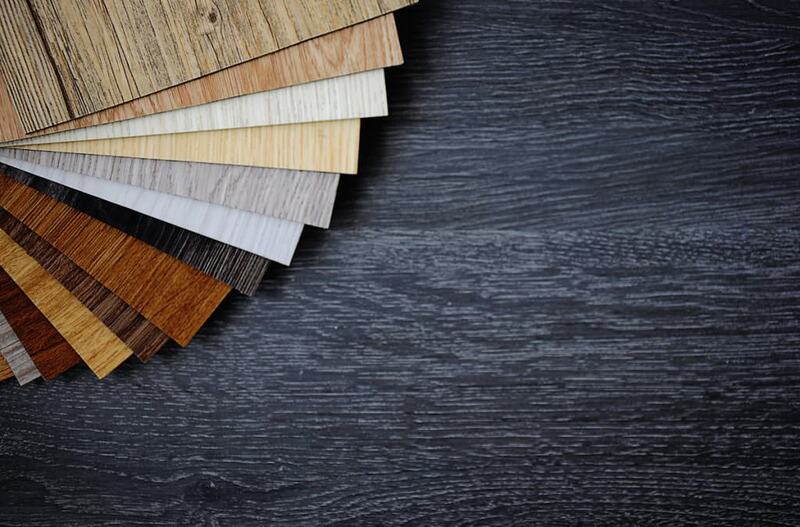 Vinyl is not only available in sheets, as a matter of fact, it also comes in planks and tiles. A new category in vinyl flooring is luxury vinyl tile or LVT flooring. LVT flooring is durable, easy to maintain, and easy to install. It is a “floating” floor that does not need to be directly installed to the floor you are covering.